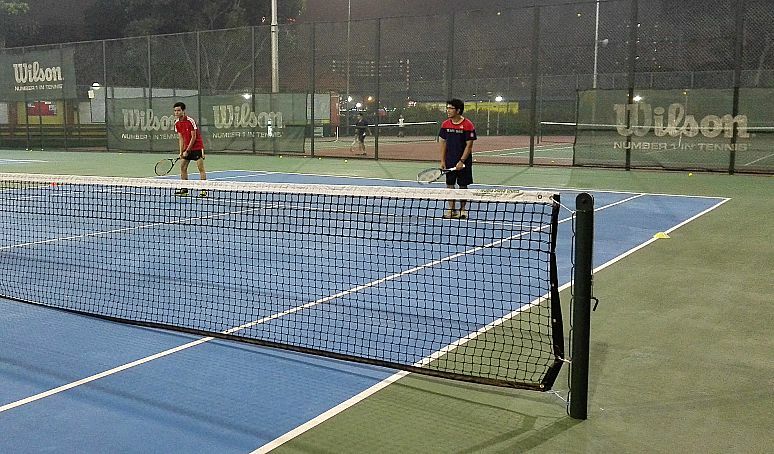 I have been conducting free tennis coaching session for tennis beginners on a monthly basis. Although the coaching session is just a short 2 hours session, the participants learnt many useful tips to improve their tennis. The most important thing is the participants had a lot of practice and not just theory. Some of them have never tried two handed backhand and when I introduced the two handed backhand to them, they were surprised to find how easy it is to learn this technique. I am always happy to see my students learning new things. When I see them leaving the court with a satisfied feeling, it motivates me to conduct more free tennis coaching sessions in future. Stay tune to this page for upcoming free tennis coaching session or subscribe to my free newsletter for latest updates! 1. Did the coach enhanced your confidence in achieving success in tennis? 2. How would you rate the coaching session? 3. Would you recommend this coaching session to others? Qn: I would appreciate if you could kindly give me your testimonial for this coaching session. "This tennis coaching session is a great way to introduce this sport to aspiring players/ beginners. There is a lot to learn even in a short time." 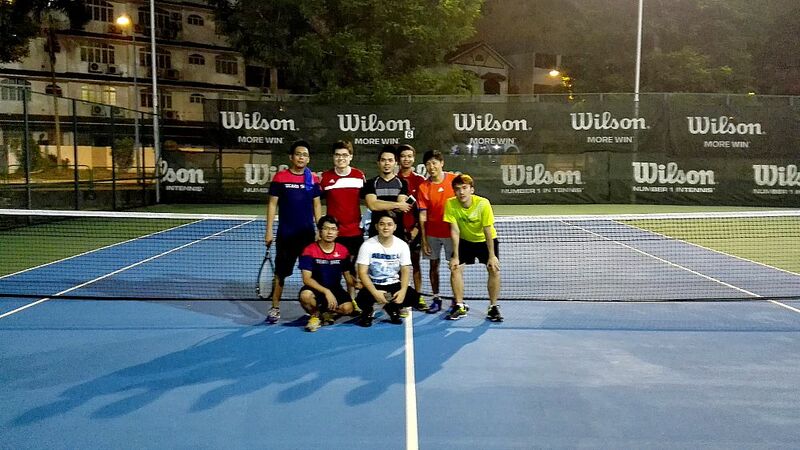 "This coaching session was very helpful especially with the basics on how to play." "I learned alot of basic and must apply to my future games." "The session was good. It gave a lot of information and I learned the basics of tennis"
"Overall was good, fun and interactive. The coach gave me good advice on my overall aspects of tennis"
"Nice Coach, good company and great guidance. These reasons give you all the good grounds to sign up for this session if you are a beginner seeking to know more about basic tennis." "Though I am not a beginner, I attended this session to improve my technique. Joel's teaching is good and he is very good in teaching some of the techniques. " "Good session for beginner. I enjoyed it. Thank you." "Great first lesson! 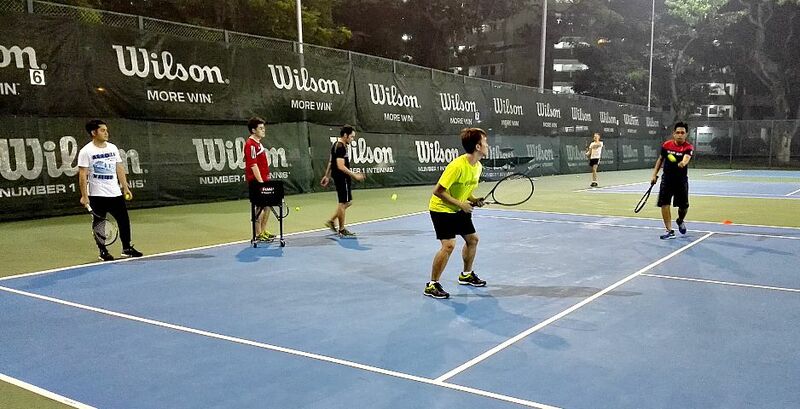 Joel simplified playing tennis with his explanations and his drills"
"Good introduction to a beginner for tennis"